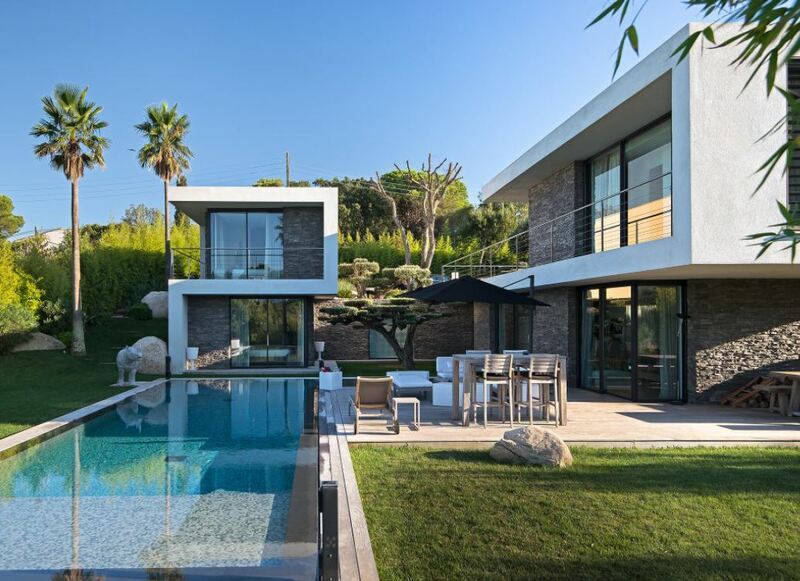 This exceptionally modern villa is located in the prestigious region of Ramatuelle, close to St Tropez. 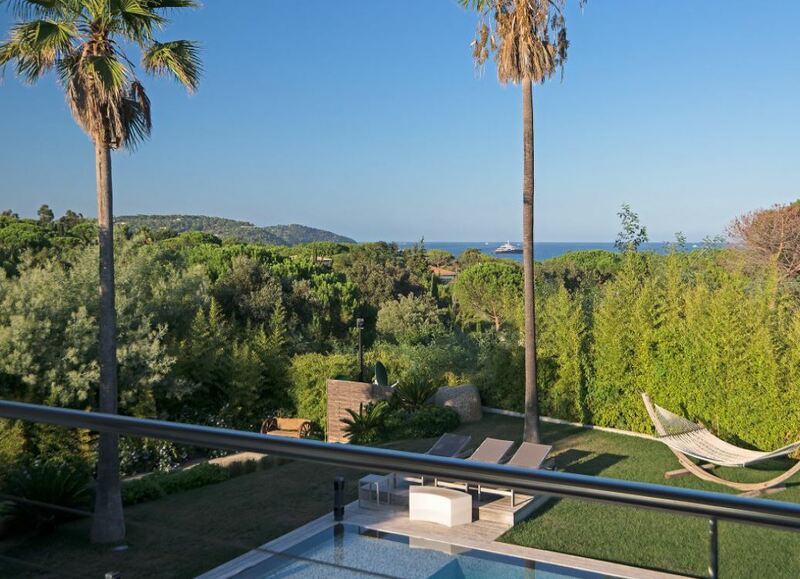 The property is just 400 metres from the Pampelonne beach. 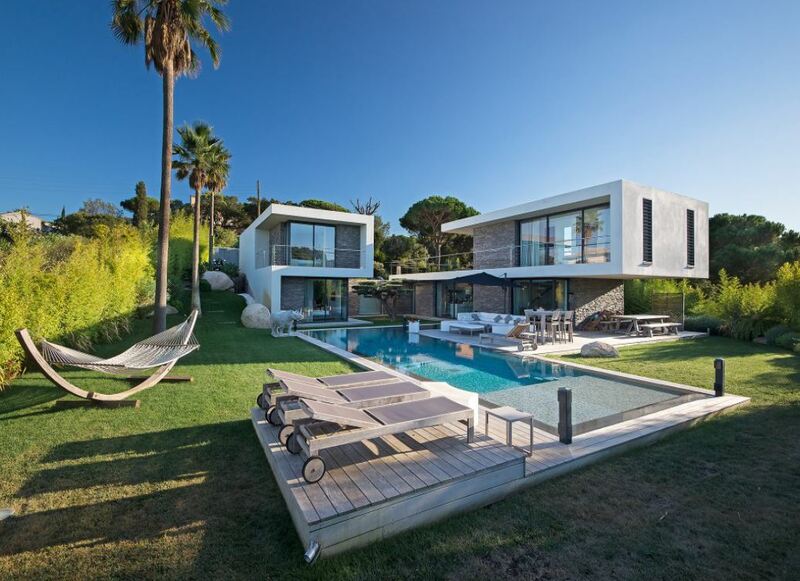 The villa comprises of 3 levels with 5 bedrooms, including the master bedroom on the first floor. 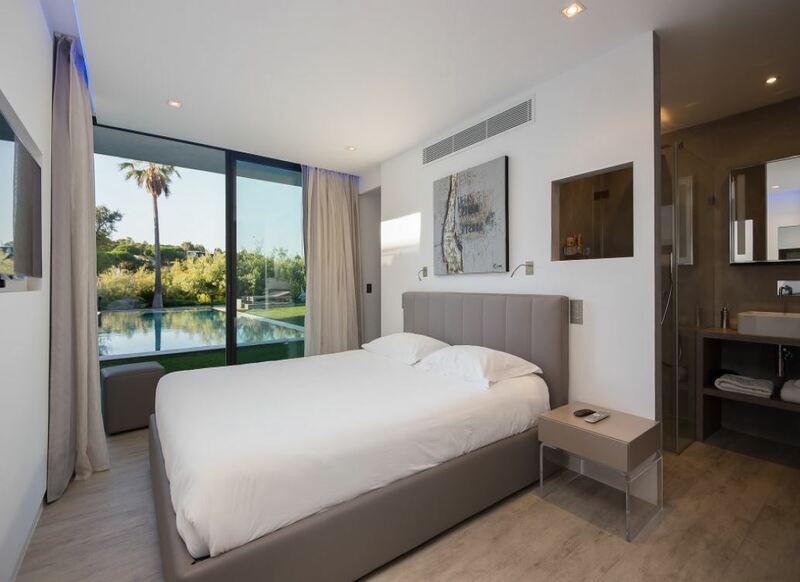 The master bedroom has a lovely sea view and opens onto a spacious terrace. 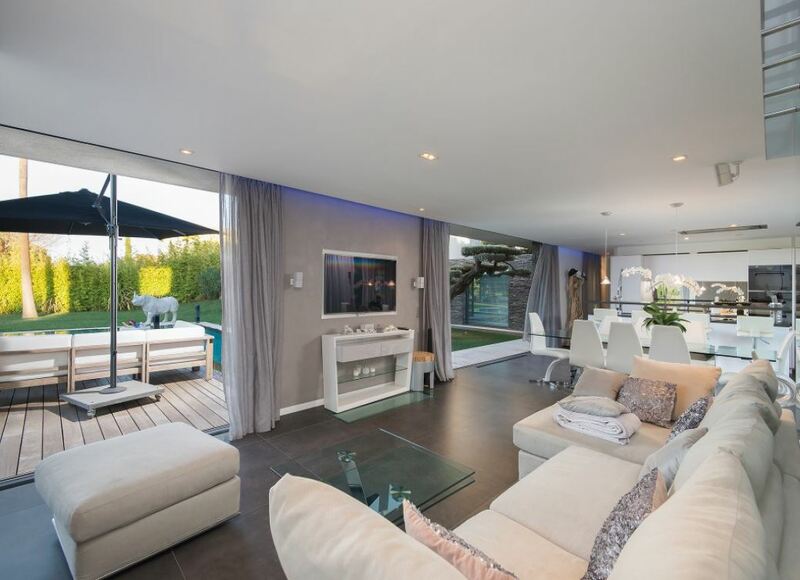 The ground floor has large living spaces with a living and dining room, an equipped modern kitchen and access to the fantastic furnished terrace with the garden and swimming pool to enjoy. 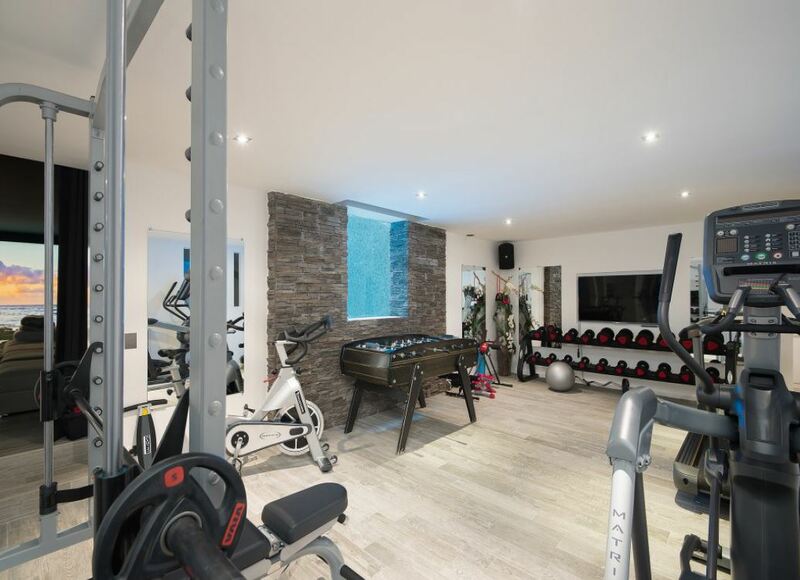 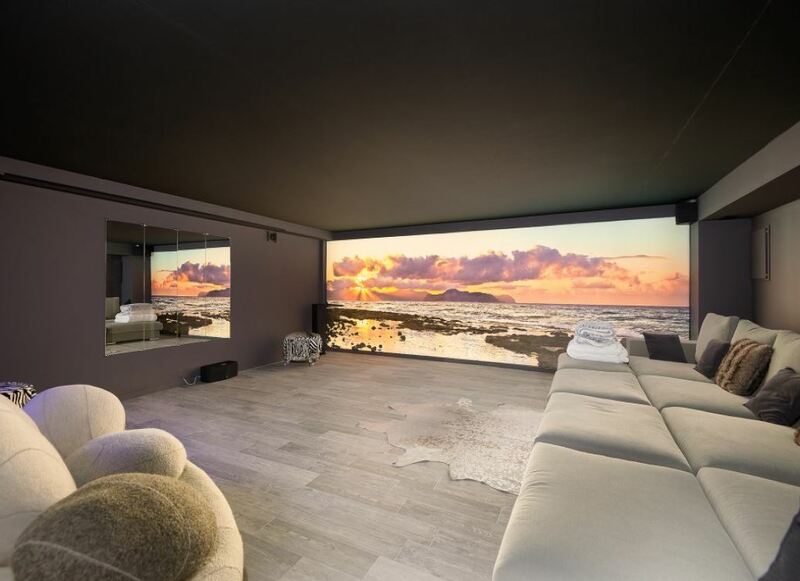 Guests of this superb contemporary property also have access to a state of the art cinema room, a well-equipped gym and a luxurious spa area featuring a sauna, colour therapy room and a massage area.